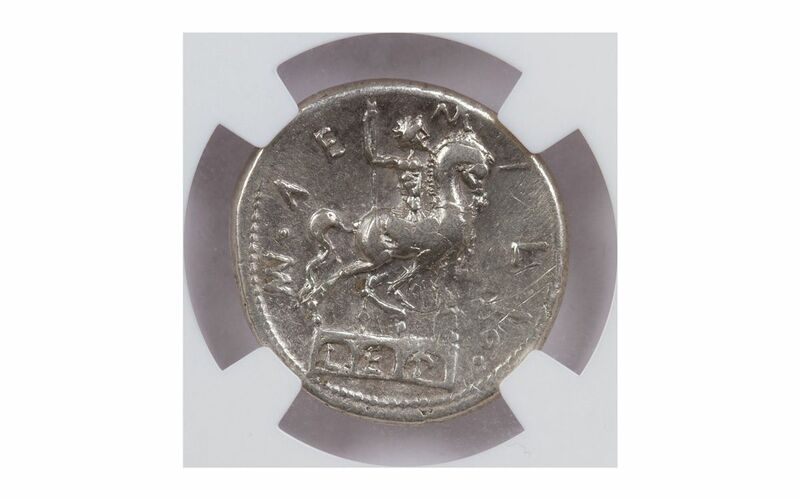 Finding one of these coins in nice condition is next to impossible, but fortunately for you we’ve unearthed a small cache of these silver denarius coins that are absolutely magnificent. 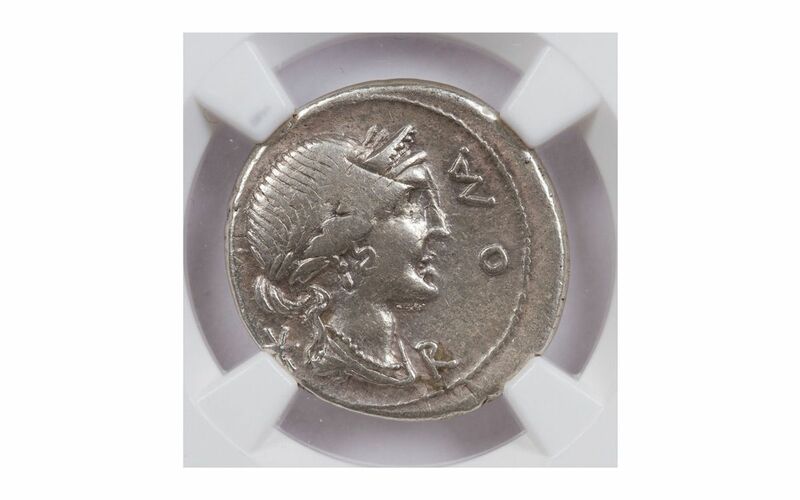 They are so nice, in fact, that each was professionally certified and graded by the Numismatic Guaranty Corporation (NGC) to be in Choice Very Fine (Ch VF) condition! 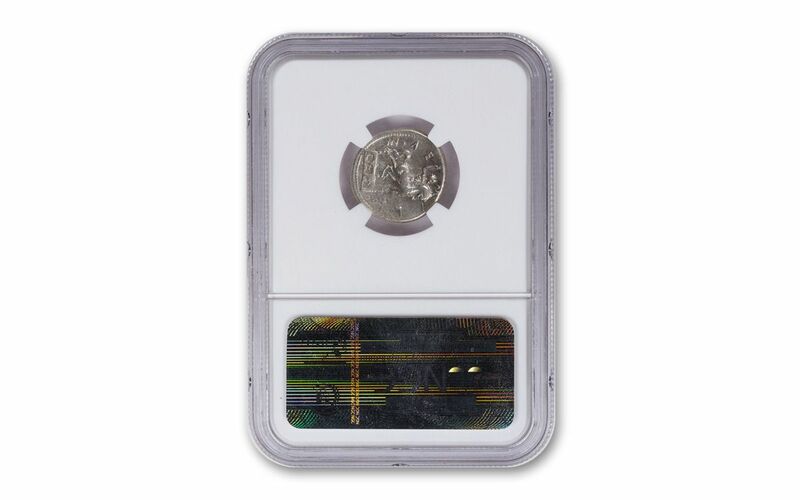 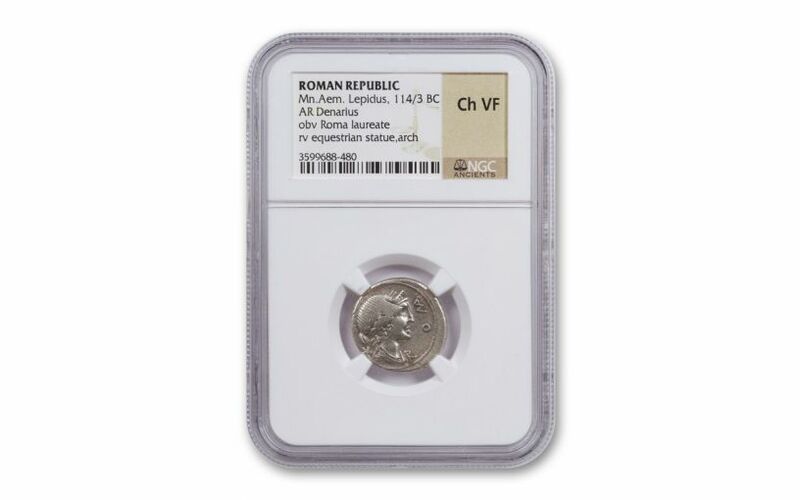 REMARKABLE CONDITION – Your Roman Republic Silver Denarius has been certified and graded by the Numismatic Guaranty Corporation (NGC) to be in Choice Very Fine (Ch VF) condition – a remarkable condition for such a heavily circulated coin struck more than two millennia ago!